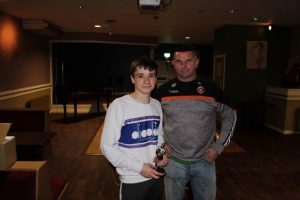 Our Under 16 Boys team enjoyed their prize giving today with a spot of bubble football in Crumlin Leisure Centre followed by lunch in The Fiddler’s Inn – a big thanks to Noel Flannery for his continued hospitality and support. 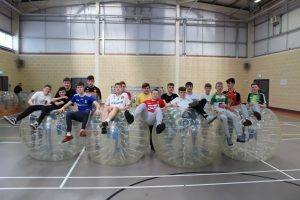 Some of the bubble football skills may have left a little bit to be desired but the boys have had a good season just missing out on the league final after a great run of results towards the end of the year. 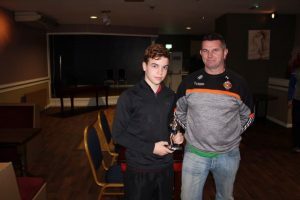 Well done and thank you to all the boys and their coaches, Gavin, Dermot and Donard, for your effort and commitment this season – to those who are moving on to the Minor team, good luck – and to those with us for another year at U16 lets hope we can build on this season and bring home some silverware next year! 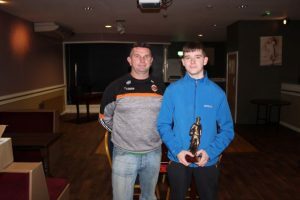 St. Joseph’s GAC Community Festival is Back! !